Lisa is a PhD Candidate at St. John’s University, and an Adjunct Professor currently teaching ENG1100C, Literature in a Global Context. Her dissertation focuses on the productive intersections of ecocriticism and queer theory in Shakespeare’s tragedies. She also sits on the board of the English Graduate Organizing Committee at St. John’s. 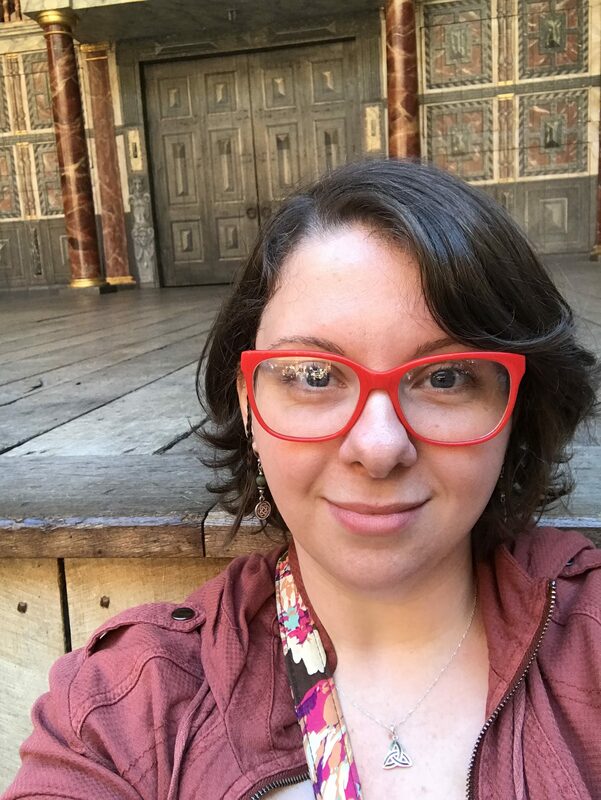 Lisa’s Masters in Performance Studies from NYU Tisch focused on the big budget Broadway musical, and how technological advancements in theatre control emotional responses and disallow inherent audience connections.